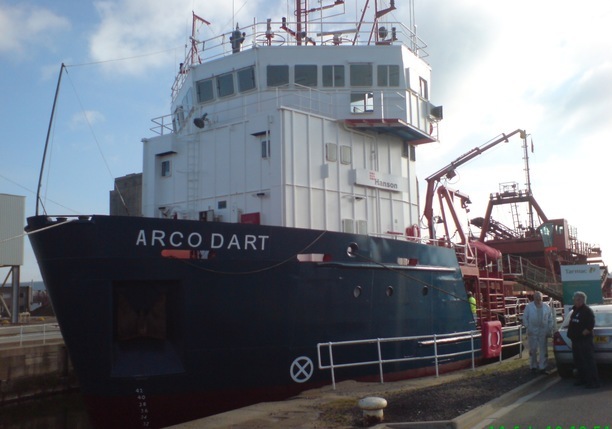 Radamec Control Systems Limited (RCS) has been in operation over 50 years, (previously NDC until 1985) and has an established reputation for quality approved marine control systems. 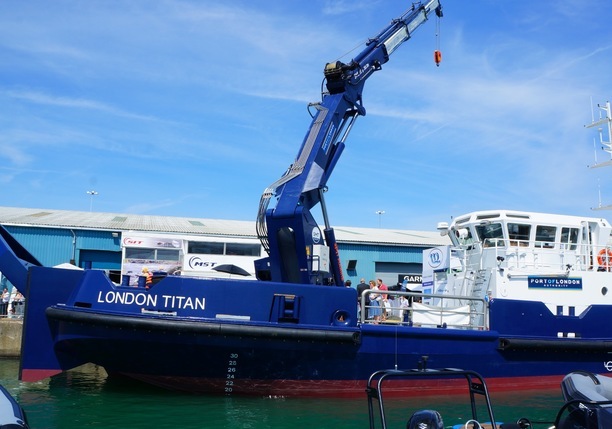 Radamec's other class-leading products include Commander Bridge Control System for Variable Pitch Propeller and Reversing Gearbox installations. 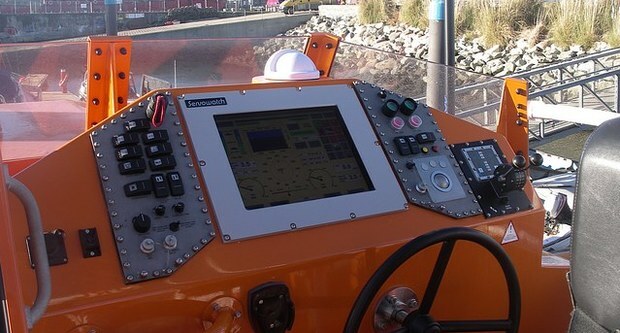 With IP67 compact throttle levers size, Commander is in control on the RNLI Tamar Class Lifeboats. 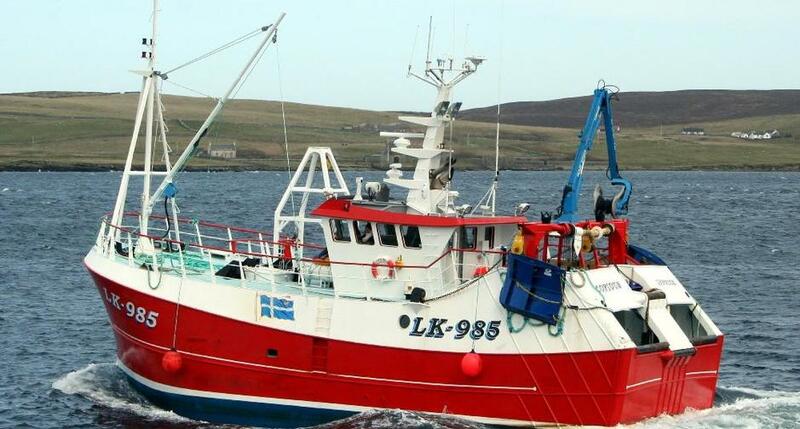 Radamec has a long history providing reliable products to the Marine market with Support and Service provided by an experienced in-house team. Radamec specialise in carrying out class work in both home and export markets. 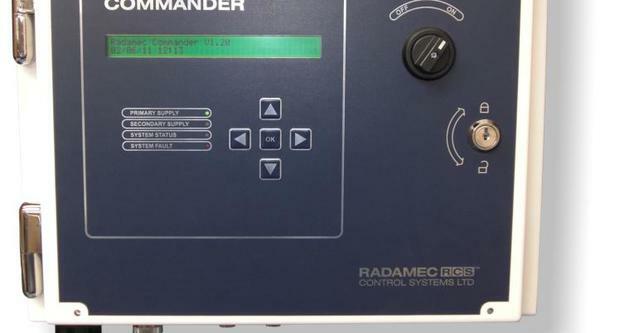 Radamec has a reputation for its competitively priced marine control systems. The company’s eShip Alarm Monitoring and Control system and Commander Propulsion Control systems are the basis for its established reputation. 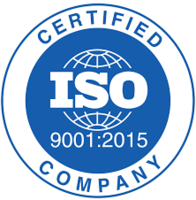 RCS products meet Lloyds and other industry recognised classification society requirements. The company continues new product development ensuring we meet the market requirement for systems that provide quality, reliability and economic through-life cost.